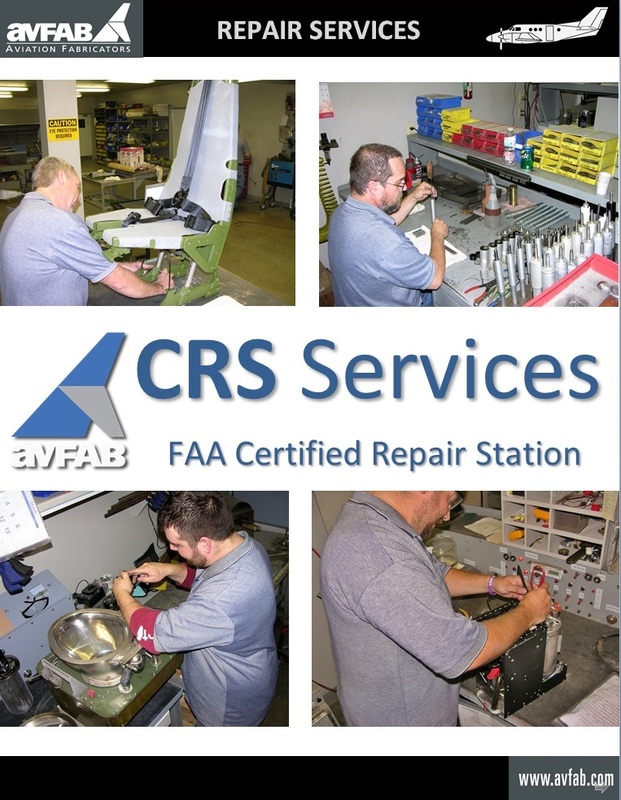 AvFab is a FAA CRS (Certified Repair Station) facility. 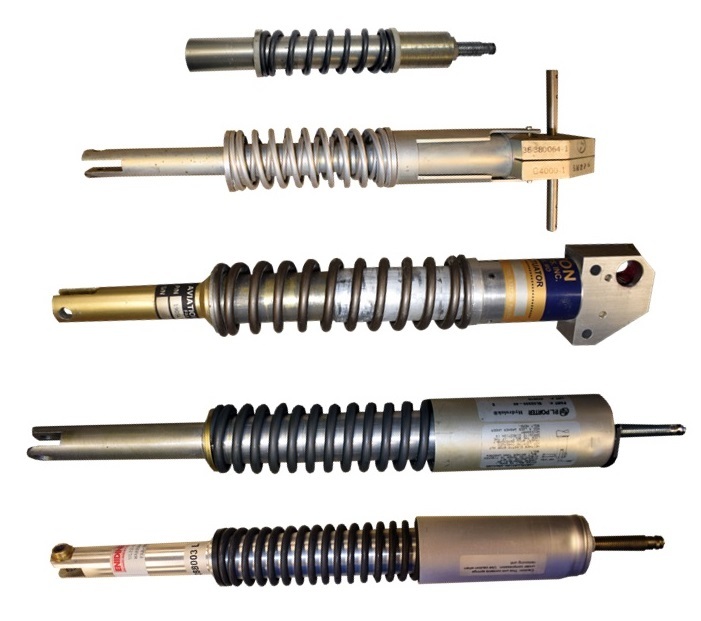 Our CRS Repair Services Catalog is available here for preview and download as a .pdf file. The following pages reflect only a sample of the many repair services offered by AvFab. Please contact us at sales@avfab.com for a free quote and current lead time estimate for your particular aircraft service needs. Our most-current “Capabilities List” is available at the bottom of the www.AvFab.com homepage.